Exquisite Cotton Percale Italian pillowcases & luxury bedding. Luxury Italian 100% Cotton Percale Pillowcases. Our Ava Pillowcases provide a handsome and tailored look to any bed. Our incredible cotton percale fabric offers that cool, crisp – yet soft feel to the touch, that will get softer and softer with each washing. Cotton Percale is the perfect fabric for those that sleep hot or for use in the Summer months. Our Ava Pillowcases are solid white and finished with 2” charcoal applique, sewn at the cuff offering a tailored, finished detail and look. Handcrafted in Italy by artisans with over 150 years of luxury linen lineage. 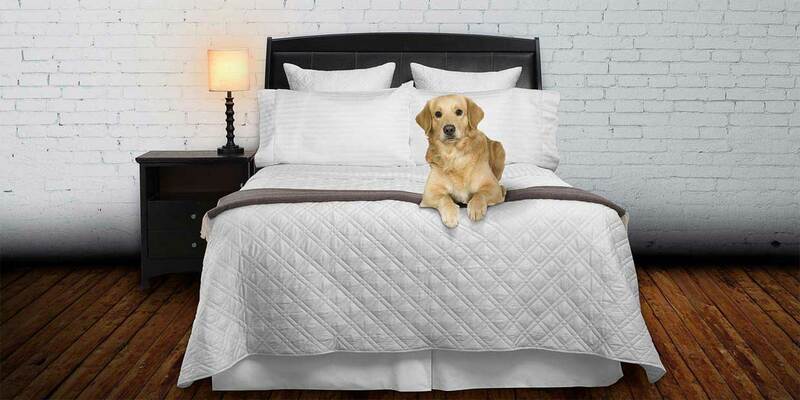 Made from a wonderfully soft, cool, crisp, 100% Long Staple Percale Cotton. Available in King size 21” x 42” and Queen 21” x 33”. Our Standard size pillowcase will fit both a standard or queen size sleeping pillow. Durable and comfortable. With proper care, our luxury linens can last for 8 years + and will get softer and softer with each washing. All pillowcases are sold in pairs. Coordinates beautifully with Ava flat sheets, Ava fitted sheets and Duvet Cover. 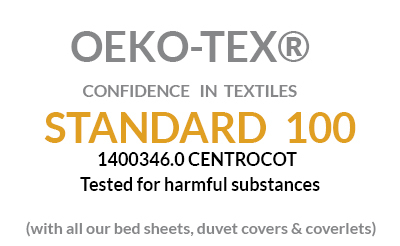 Watch the below video to learn more about our luxury bed sheet offering. Made from then highest and finest Italian-woven 100% cotton percale. Finished with a 2” charcoal sateen appliqué along cuff of pillowcase. Standard Pillowcases (pair): 22” x 33”. (Fits both a Standard and Queen size pillow). King Pillowcases (pair): 22” x 42”.